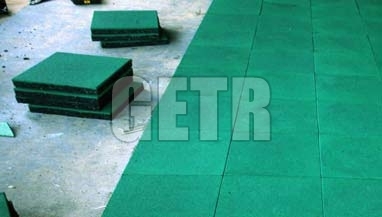 Offering a non-toxic and harmless range of Rubber Floor Tiles, Green Environment Tyre Recycle is a major Rubber Floor Tiles Manufacturer in UAE. 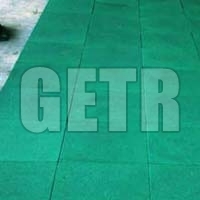 The company has excelled in this domain by proving stupendous quality of Rubber Floor Tiles that are made from recycled rubber tyres. 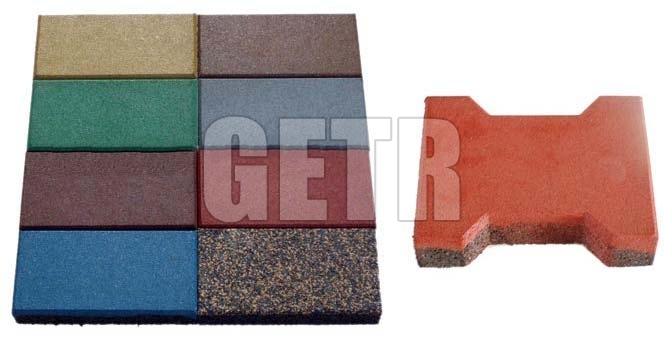 The company offers a range that is easy to install as well as maintain. 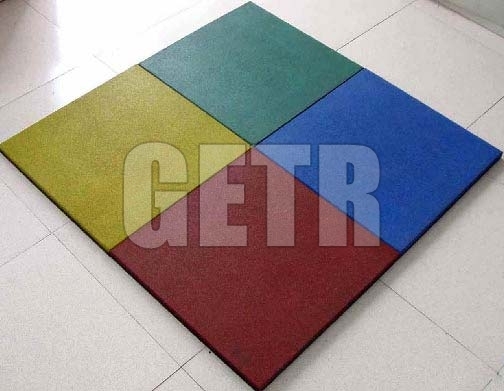 The Rubber Floor Tiles can absorb the shocks as well as lower the noise levels. 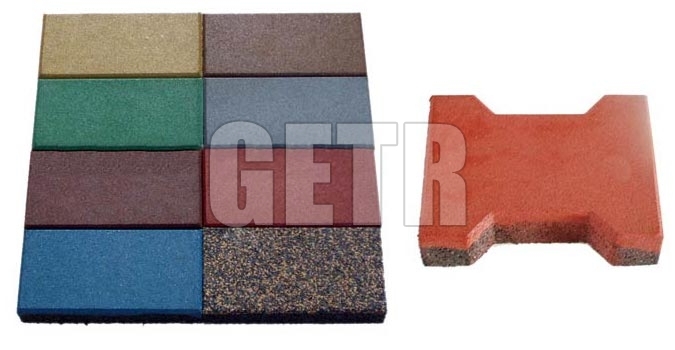 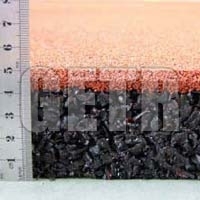 With their pressure and abrasion resistance properties, the Rubber Floor Tiles, we offer, are apt for long-term use. 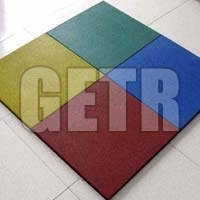 We cover a huge international market that makes us a credible Rubber Floor Tiles Exporter. 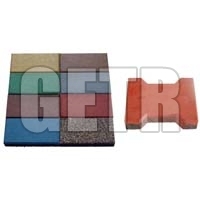 Compared to other Rubber Tiles Suppliers in UAE, our products are in greater demand because of the dedication with which we serve our customers.